divergent has signed a partnership agreement with the biggest Indian smartphone maker Intex Technologies. 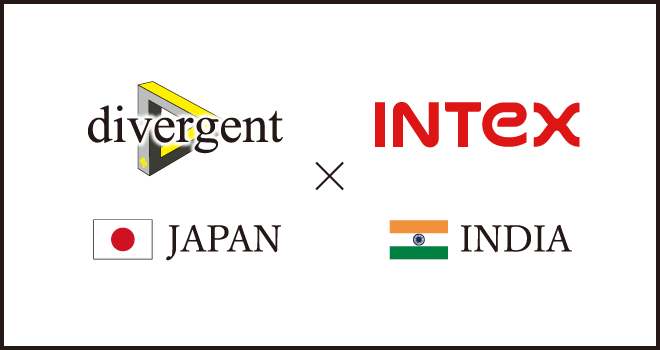 divergent Co., Ltd. (HO: Shinjuku, Tokyo CEO: Taiki Ono “divergent”) today announces a new partnership with Intex Technologies (India) Ltd., the major smartphone manufacturer in India, to bring a jointly developed smartphone to market. 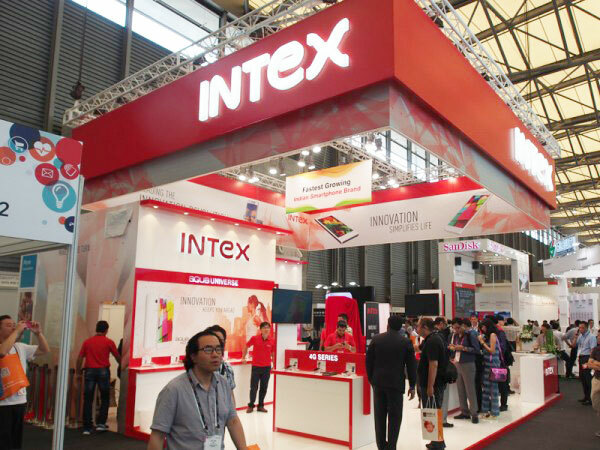 Intex is one of India's top 3 smartphone manufacturers and is still growing rapidly. By combining the strength of Intex’s market share and the advanced technology of divergent, the move offers customers a completely new smartphone service not only in India, but all over Asia. Through the exchange of innovative technologies and ideas, our mission is to foster growth and expansion between the Japanese and Indian markets. We will provide cutting-edge smartphones and services to Asia, and eventually the world. We are also focusing on areas where smartphone ownership is low, by developing a new targeted model. We are planning to expand to Japan and other overseas markets after increasing our market share in India, which currently has the second largest population in the world. This project will create a completely new smartphone using Intex's ‘technology development’ and will help expand the market share through divergent’s ‘promotion strategy’. Taking advantage of each characteristic and combining them together makes it possible to meet the needs of different user groups, allowing new customers to enter the smartphone market. Press release has been conducted and announced. Please be informed that the recent information may vary due to the change in organisations and other discontinued products. Copyright(C)2012-2015 divergent All Rights Reserved.